As long as we are talking about oil, let me use this opportunity to remind our readers not only of the importance of keeping the oil changed at the appropriate interval, but also of using the right oil. If you consult your owner's manual, it will tell you the amount and the viscosity of the oil your manufacturer requires in your car. You should always use what the manufacturer recommends. If you want to move up to a full synthetic oil, this will be fine. However, if your car calls for a full synthetic, you don't want to move down to a blend. 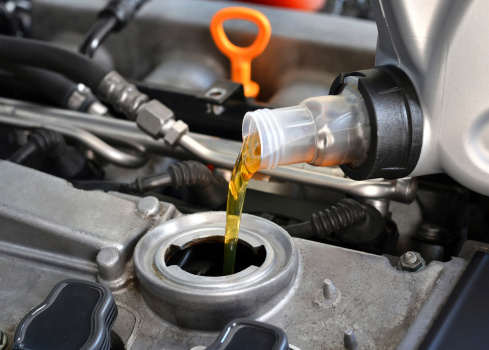 Just remember, if you do your oil changes at the right interval, with the right kind and right amount of oil, you will be able to keep your vehicle for a long time!